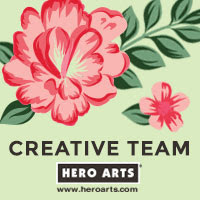 Hello there, not long to wait until the new products from Clearly Besotted are released. You can purchase them from 10pm tomorrow evening (UK time). I have another teaser to share with you today. I am using two new sets - A Better You and Brushed Greetings II. I started off by taking apiece of white cardstock and cutting this suing a SSS Stitched Rectangle die (you can probably tell I am obsessed with these!). 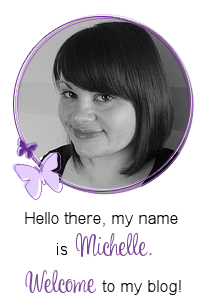 I then stamped the butterflies from the A Better You set with purple and aqua inks. I stamped the first layer in lighter shades and then the second detail layer in darker shades. The sentiment, from the Brushed Greetings II set, was then stamped on to the panel using black ink. The panel was adhered to an MFT Grapesicle A2 card base with foam sheet. To finish off, I added a layer of Spectrum Noir Clear Sparkle pen to the butterflies, as well as a rhinestone to their centres. Both of these sets are absolutely gorgeous and I cannot wait for you to see them! 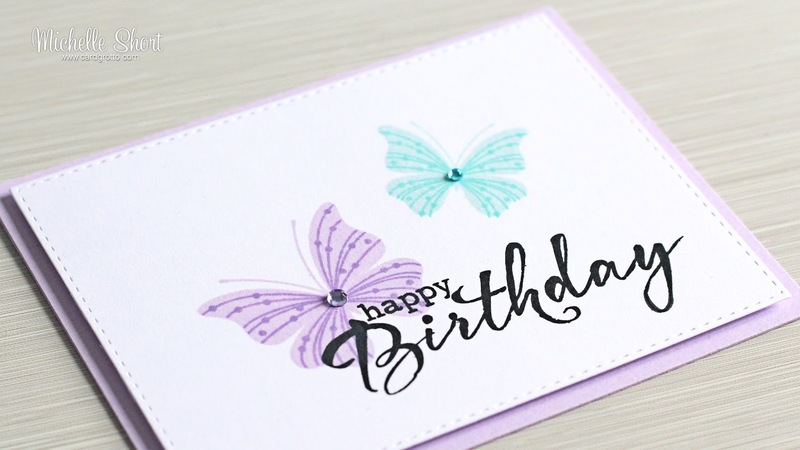 As always, please pop over to see Stephanie, who will be sharing some amazing cards with you, along with links to the rest of the DT that are sharing today. Thank you so much for visiting me today, I will be back this afternoon with my second GDT post for The Greeting Farm. Love it all. CAS perfection. 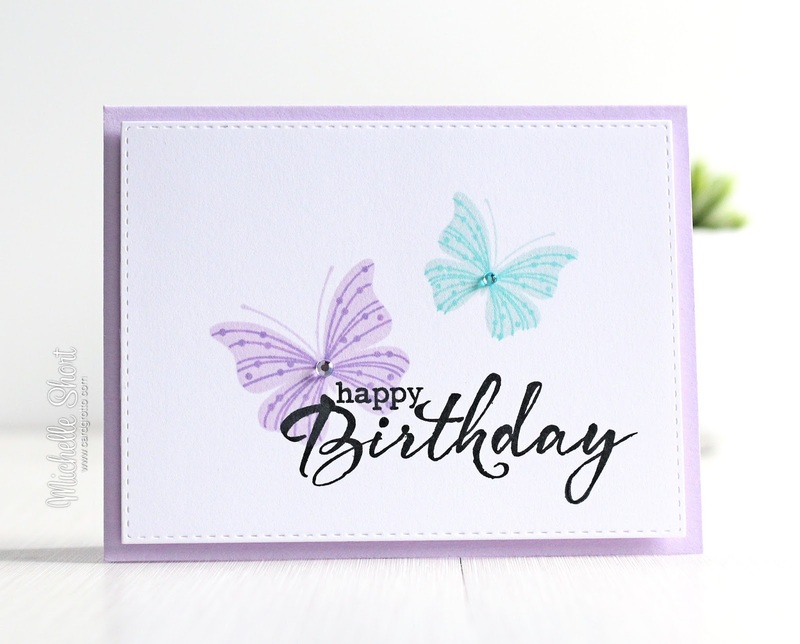 The butterflies are lovely but it's the Brushed Greetings that will be going on my wish list - such a beautiful card, it shows the stamps off really well.